If you’re here, then you are probably in the very unfortunate position of your phone having been stolen. 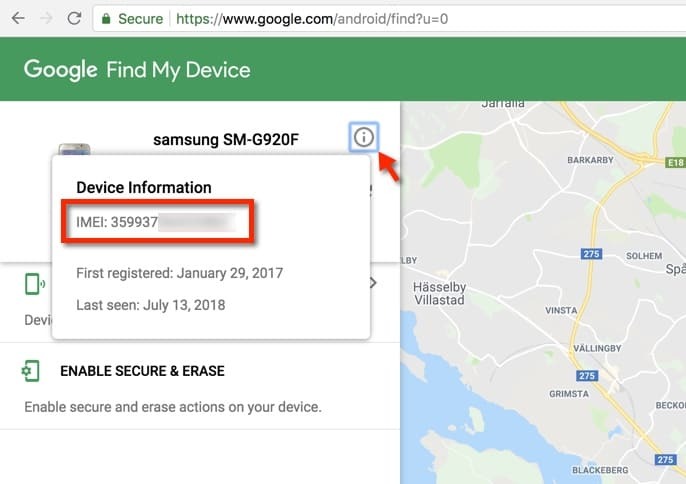 You’ve already tried Find my iPhone and Find my Phone (for Android) and failed to locate your phone on a map using these already bulit-in your smartphone location tracking services. Aside from everything else running through your head right now, you’re also wondering if you should report your stolen phone to the police. The answer is, a resounding, YES. First, let’s get something out of the way: the chances of police themselves actually recovering your stolen phone are astronomically low. In India, for instance, only 2% of stolen phones are ever recovered! While the UK and US police haven’t released similar figures, we do know that almost AT LEAST a million people get their phones stolen every year and it’s unlikely that any significant percentage of them actually recover the devices due to imperfect solutions for phone recovering. Boost your chances to getting your phone back now. Time is of the essence when it comes to lost or stolen phones. The longer you wait, the smaller your chances become to recover your phone. Don’t delay! Do like 300,000 others – take 1 minute to report your stolen phone to lostphone.org and let the community help you find it. What model is the lost or stolen phone? Where was the phone last seen? When was the phone last seen? 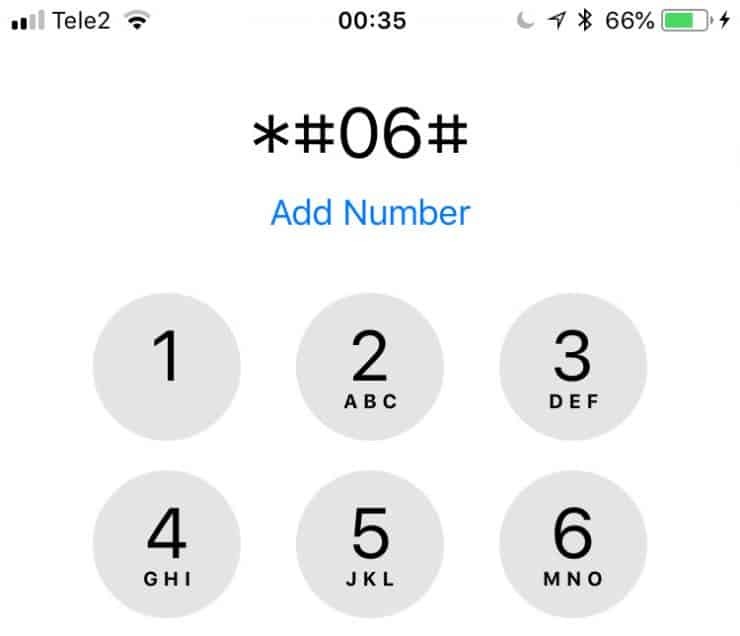 What is the phone's IMEI number? How do we contact you if the phone is found? Wish to tell the community anything more? Provided that your belongings are covered by your insurance policy, then you will definitely need a crime number in order to make a claim and minimise the financial loss from the theft of your phone. As long as you have reported your phone as stolen, charges for things like unauthorised calls can be disputed. Otherwise, you may have to pay for the thief racking up hundreds in phone call charges and other kinds of bills. Aside from reporting your stolen phone to the police, you must also contact your network provider and make a separate report with them. They can block the SIM card and the IMEI of your phone. They cannot charge you more than a certain amount for unauthorised calls. At this point, you will probably be wondering what an IMEI is, how it works, and how you can find it. 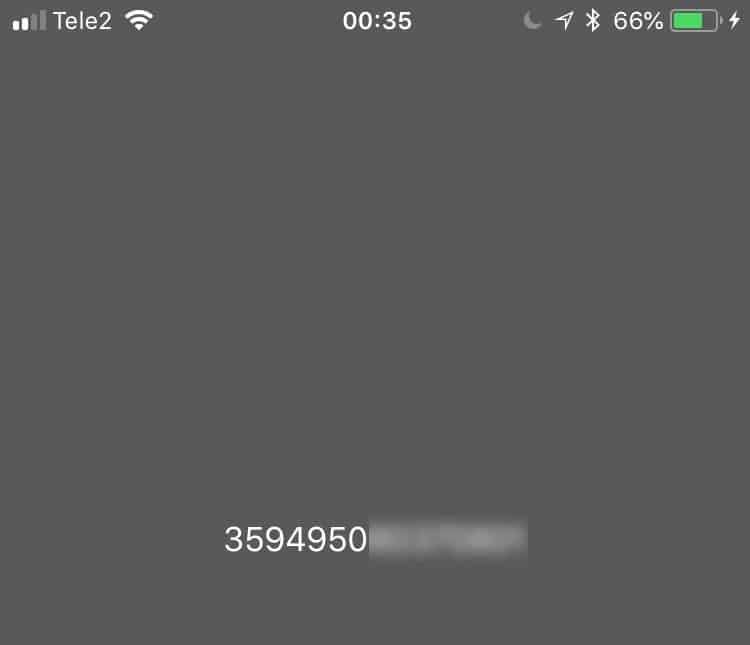 The International Mobile Equipment Identity (IMEI) number is exactly what it says. It’s a 15-digit or 17-digit number that is unique to your phone and is used to ensure that your phone can be connected to a network. So when you give this number to your network provider and report your phone as stolen, they block the IMEI number and the stolen phone can no longer connect to any network so it can’t make any calls or send messages, rendering it nearly useless to thieves and ensuring that everyone knows it’s stolen. In case you are reading this because you want to know what would happen IF your phone got stolen, then finding your IMEI number is incredibly easy. Just dial *#06# and you will get a pop-up with the number on it. If you still have the original packaging or your contract documents, you’re in luck. Just look for a number that is 15 or 17 digits long and you will find your IMEI number. In your contract, it should be stated clearly as IMEI but in the packaging, it might just be one of the many numbers near the bar code. Next to your phone, you will see an info. icon. Tap on it to continue. Your IMEI should be displayed at the top. For iPhone and iPad users, you can use iTunes instead (but only if you ever backed up your device on iTunes). Open iTunes and go to the Preferences menu at the top. Head over to the Summary tab. Click on your phone number twice. Your IMEI number should now be displayed. The police always access a database of devices which have been reported as stolen whenever they recover any mobile phones, tablets, and other gadgets like that. So if your phone gets stolen, they might ask for your IMEI number so that they can put your own phone into that blacklist and ensure that if any enforcement agency comes across it, they can recognize it as your own and get it returned to you. If they ask you to do it yourself, it’s very easy to do so and they will usually give you detailed instructions. For instance, in the UK, Immobilise is the national property register where you can enter your IMEI numbers for things like your phone and your tablet. Dealing with paperwork and calling agencies to report your stolen phone is probably the last thing you want to do after getting such a valuable thing taken away but you should see it as a chance to minimise the damage as much as possible. 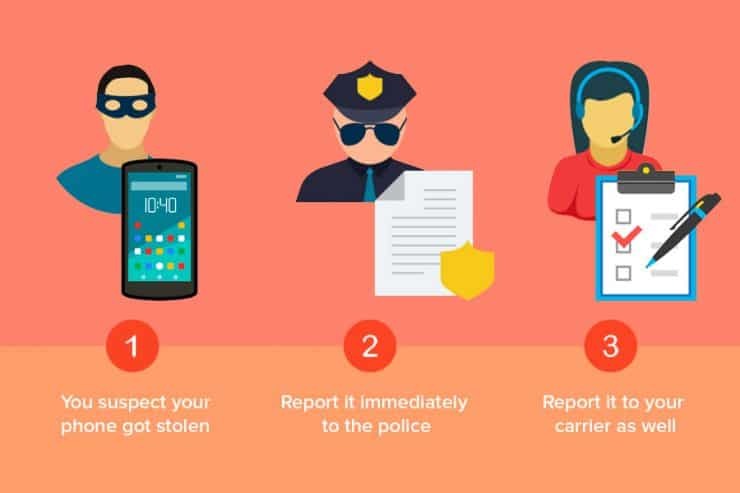 Remember to report the stolen phone to both the police and your network operator but don’t get your hopes too high in terms of actually recovering the phone. At least you will be able to get your insurance money back and make sure that the thieves have a non-working phone on their hands. Copyright © 2012-2019 Eighty Done AB, Stockholm, Sweden. All rights reserved.